I also checked our specific oven cleaning products at the store, and definitely did not want those ingredients in my oven around the food I was cooking for my family. 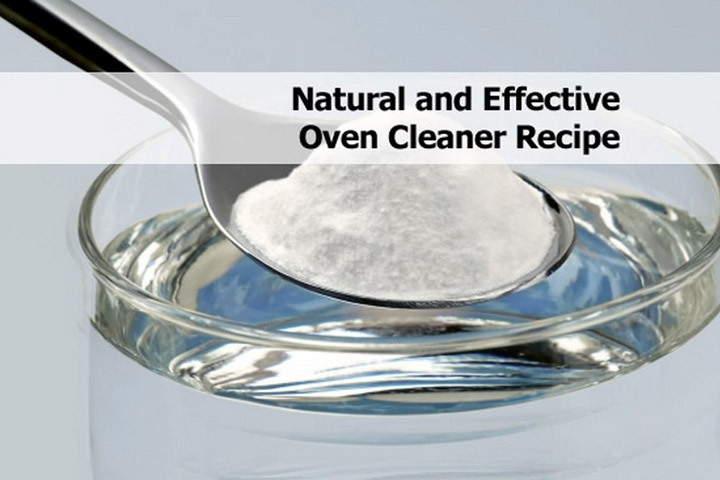 I tried a variety of natural treatments before stumbling on the best oven cleaner, natural or not, that I have ever found: baking soda! 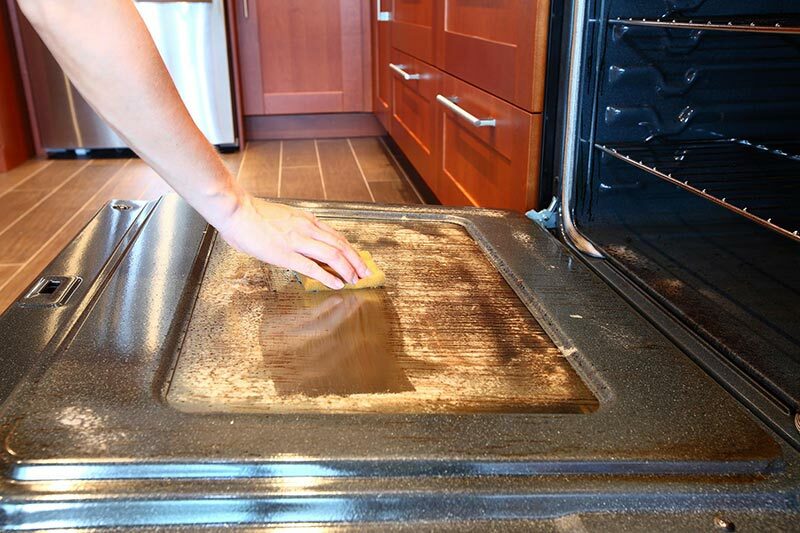 Though it seems like a simple fix, baking soda is really effective and makes the daunting task of oven cleaning a little easier. All I have to do to get a shining oven is spray the whole oven down with a water bottle so that it is damp, and pour on a thick layer or baking soda, especially on the bottom, until there is about 1/4 inch layer of baking soda paste on the bottom. If any of the baking soda is still dry, I mist it with the water bottle. Then, I walk away, and leave the baking soda there for a few hours (with the oven off, unless you want to see some amateur special effects… I don’t recommend this!) After a few hours I simply wipe up the paste with a cloth and all the grime comes with it. For really baked on grime, this may take a couple applications, but it always works and it is 100% natural! 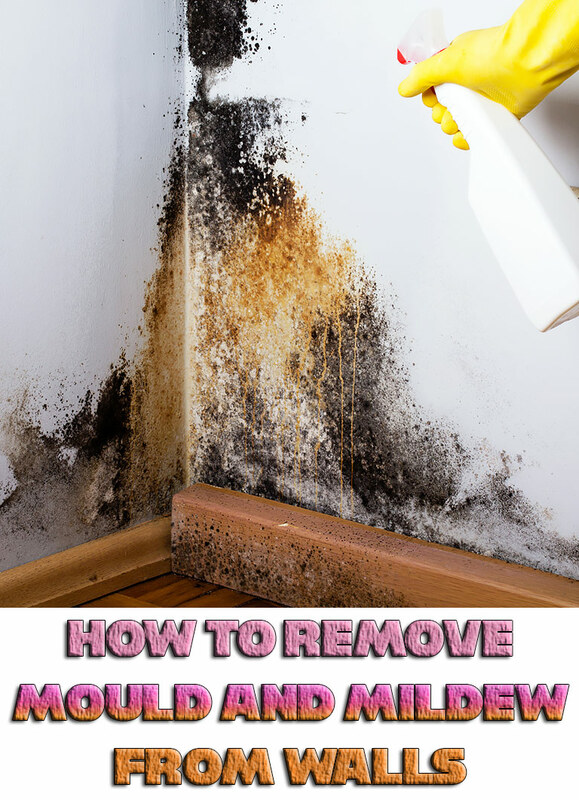 I’ve found that it is important to make sure that the baking soda residue has been completely removed before using the oven as any remaining baking soda may smoke if left in contact with the heating element.